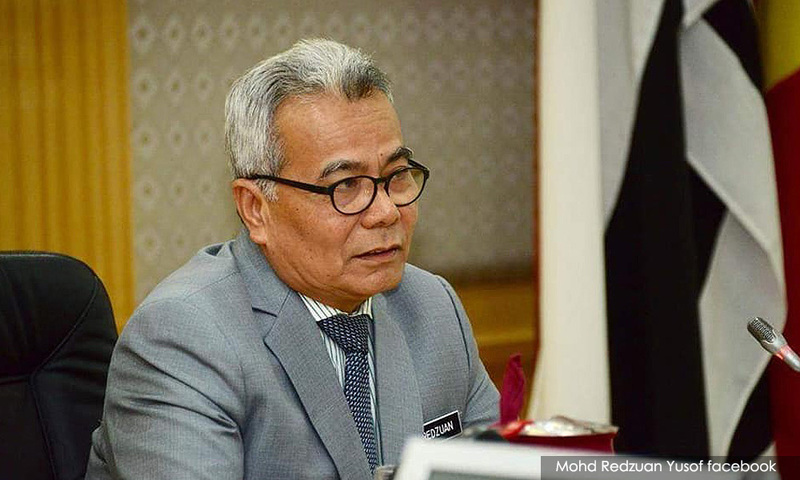 LETTER | Sahabat Alam Malaysia (SAM) and the Consumers Association of Penang (CAP) are shocked by the recent statement of Entrepreneur Development Minister Mohd Redzuan Md Yusof, who said Lynas Malaysia should not be compelled to export its wastes back to Australia as the plant’s investments are “too big to ignore”. We find the minister’s statement completely unacceptable as it clearly reflects that he is putting the profits of the company over and above the safety of the Malaysian people and the environment. Moreover, it is not the entrepreneur minister’s mandate to interfere with the jurisdiction of the Ministry of Energy, Science, Technology, Environment and Climate Change (Energy Ministry), which is responsible for handling the toxic and radioactive wastes generated by the Lynas Plant in Gebeng, Kuantan. We are completely in support with the Energy Ministry’s decision to ask the Lynas plant to remove and dispose of its radioactive wastes contained in the water leach purification (WLP) process, which are in accordance with the two letters of undertaking given by the company to the government in February and March 2012. The entrepreneur minister should be supporting the efforts of the Energy Minister Yeo Bee Yin in ensuring that Lynas sticks to the undertaking given to the government. It is unacceptable that Mohd Redzuan is taking the side of Lynas! SAM and CAP have always been calling for the wastes to be exported as these wastes cannot be regarded as naturally-occurring radioactive material but are in fact technologically-enhanced have been made dangerous by technological processes which involve removal from the ground and concentrated by mechanical and chemical processes. Claims that the radioactive elements such as uranium and thorium in the WLP can be diluted and made less radioactive do not hold water and are unfounded. Given that uranium and thorium and their daughters have very long half-lives of millions and billions of years, the best option in safeguarding public health and the environment is to send the wastes back to Australia, so that the Malaysian government does not have the responsibility of managing this waste, which will remain radioactive for an incredibly long time. 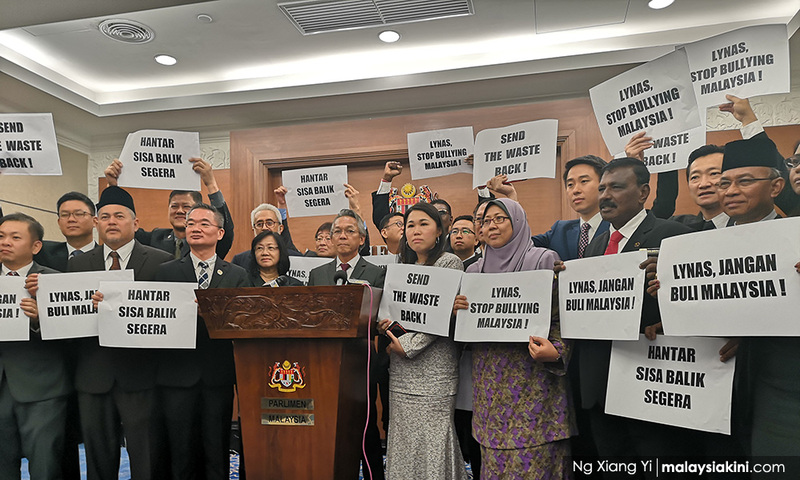 We, therefore, call on all the cabinet ministers to stand firm in demanding that Lynas ships out the radioactive wastes from Malaysia and that the plant stops its operations if it does not do so as soon as possible.